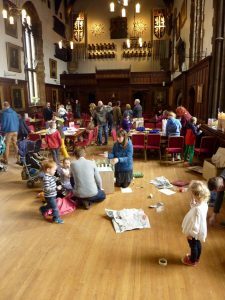 The aim of the community day division is to enable local residents in Durham to access the resources of University College, especially the Castle itself. This division runs one off events rather than weekly projects so is great for people who want to volunteer but don’t feel that they have the time for a regular commitment. There are one or two events each term and each event is different. 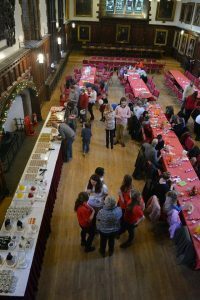 For example, last year in first term we had a Christmas themed day for a group of students and their families from Durham Trinity School. In second term we had an Easter family fun day which saw 200 people welcomed into the castle. 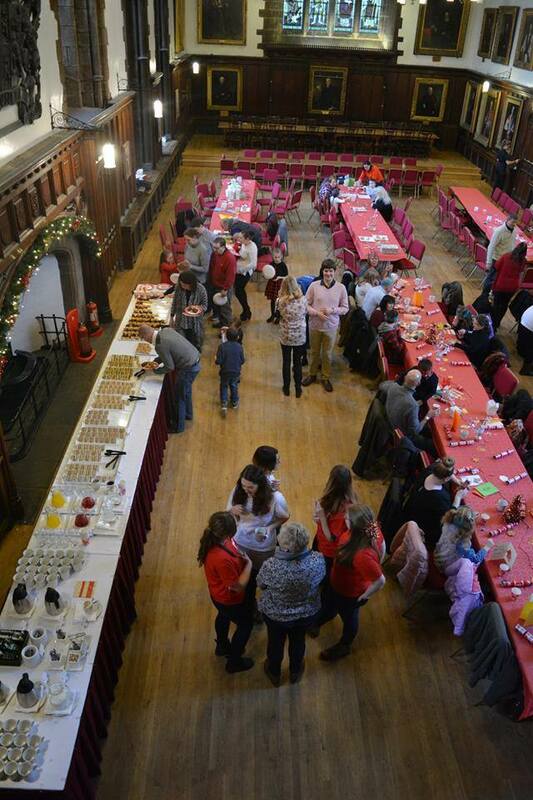 Our summer event is the largest of the year and last year was based around a fairy tale theme. This year we already have two events planned for Michaelmas term, on the 30th of October we will be having a Halloween event and on the 6th of November we are running a youth conference on ‘Intangible Heritage’ in partnership with UNESCO and the Durham World Heritage Site team.